A year after being held in UPLB, the yearly knowledge sharing event in environmental science was held in the Visayas, this time bearing a new name. 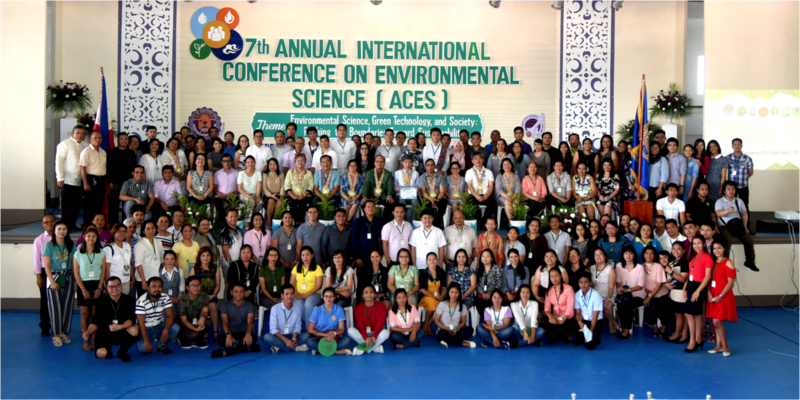 The 7thAnnual International Conference on Environmental Science (ACES), formerly called the International Conference on Environmental Science (ICES), was held at the University of Eastern Philippines (UEP)’s Catarman, University Town campus in Northern Samar on June 13-15. With the theme “Environmental science, green technology and society: pushing the boundaries towards sustainability,” the conference aimed to update scientists, professionals, educators, advocates, development workers, and public servants on a key environmental agenda. On the agenda were climate change, variability and air quality; environmental impact assessments; biodiversity and conservation; environment, resources and population dynamics; disaster risks management; land use and land cover change; human health and environmental hazards; best practices and green solutions for sustainable development; and integrated water resource systems. Dr. Ryohei Kada, a resource economist from Japan, was one of the keynote guest speakers. He emphasized the importance and connection between environmental risks and degradation with food and health security in Asia. 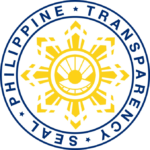 For her part, Senator Cynthia Villar called on the Philippine Environmental Science Association (PESA) to join in the search for solutions to environmental dilemma. “We are in the best position to contribute through improving science,” the senator stressed. The conference also featured five plenary speakers, namely: Dr. Christina Binag, professor at the University of Santo Tomas; Dr. Perry Ong, dean of the College of Science, UP Diliman; Atty. Asis Perez, executive director of Tanggol Kalikasan, Inc.; and Wilfredo Canto, development management officer, representing Livinio Duran, OIC-assistant regional director for management services of the Department of Environment and Natural Resources Region VI. Dr. Ma. Victoria O. Espaldon, professor at the UPLB School of Environmental Science and Management (SESAM) and chair of the ACES Scientific Session, said that the research and creative endeavors in the field of environmental sciences are thriving in academic and affiliated institutions. “We have not yet reached the majority of 35 state universities and colleges that offer environmental science in both undergraduate and graduate levels; hence there is a wider world out there that we need to reach to create a strong synergy in the scientific community,” Dr. Espaldon said. A recorded presentation about the journey of environmental science in the Philippines by Dr. Percy E. Sajise, former professor of SESAM, was played during the keynote session. Around 200 participants from 28 provinces joined the conference. There were 90 oral presentations, 19 speed talks, and 48 posters presented, on a variety of research and development works that scientists and researchers in the country have been doing on environmental science. During the third day, the participants took part in a field trip to the rock formations of Biri Island in Northern Samar, which is a part of the Biri-LAROSA Protected Landscape and Seascape in the province. Mindanao State University (MSU) will be hosting next year’s ACES meeting that will be held at the MSU Tawi-Tawi campus.